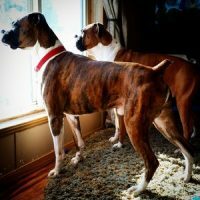 Hello and welcome to PawPrint Boxers®. 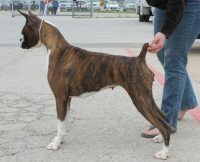 My name is Christina Ghimenti and I am proud that the PawPrint name is registered with the American Kennel Club. 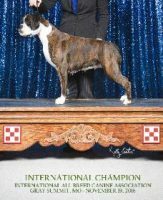 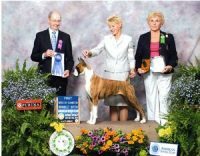 In October 2010, I was recognized with the AKC as a Breeder Of Merit. 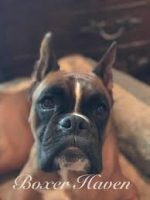 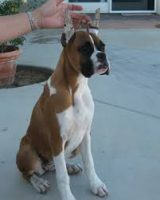 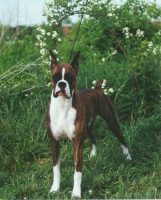 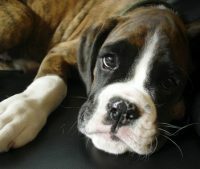 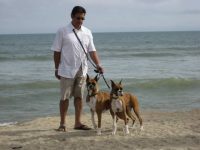 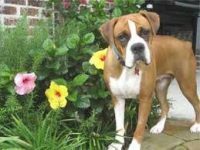 My Boxers and I are located in sunny California in the San Francisco Bay Area. 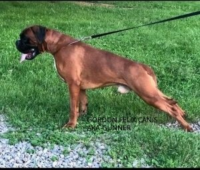 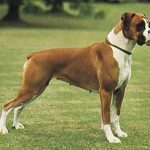 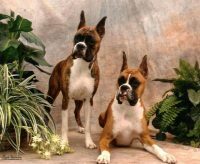 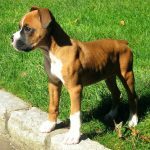 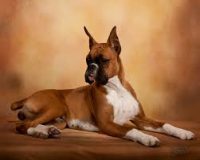 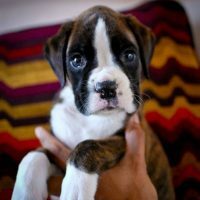 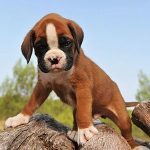 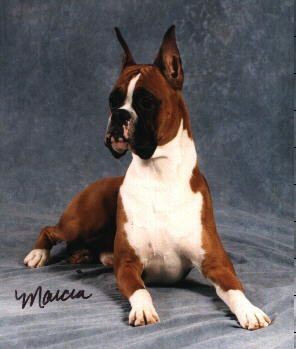 I am a member of the American Boxer Club, a Life Member of the East Bay Boxer Club as well as the ABC Charitable Trust Foundation (health research).